What Are the Sedona Vortexes? 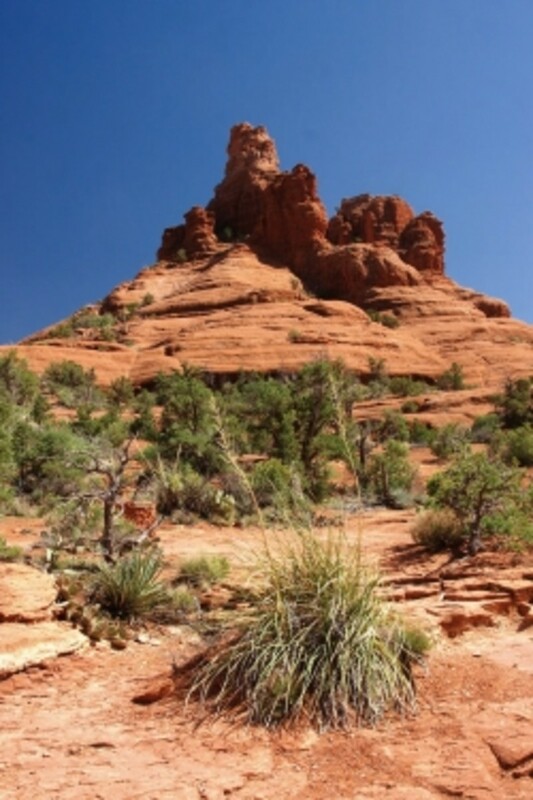 Sedona is considered one of the sacred sites of the world. Besides its stunning beauty of red rocks and high desert, it has vortexes that draw many people to them for their energy. What exactly is a vortex, you might be asking? A vortex is an energy center on the Earth, similar to a chakra on a human body. It opens into other dimensions and many high level energy beings and guides come through connecting to those who visit the vortexes. They are great places to meditate, pray and open to higher guidance. In this site you can find out where the vortexes are in Sedona and other wonderful information, including how to get a fabulous, free eBook called Sacred Sedona! Jupiters twist with the energy of the vortex. The best ones have not only twisted trunks but also twisted branches. These can help you locate the strongest energy at any of the power spots. Jamie Butler, with a BS in Education, is an inspirational speaker, author, aura photographer, and spiritual teacher who lives in Sedona, Arizona with her husband Paul, and son Brayden. For the past seven years she has co-owned the Center for the New Age, a spiritual healing and retail center devoted to the spiritual growth and enlightenment of seekders from around the world. The author tells her amazing story of how she and her family were led to Sedona, then experienced the power of the vortexes which led to moving permanently from California and continuing their adventures in Sedona. 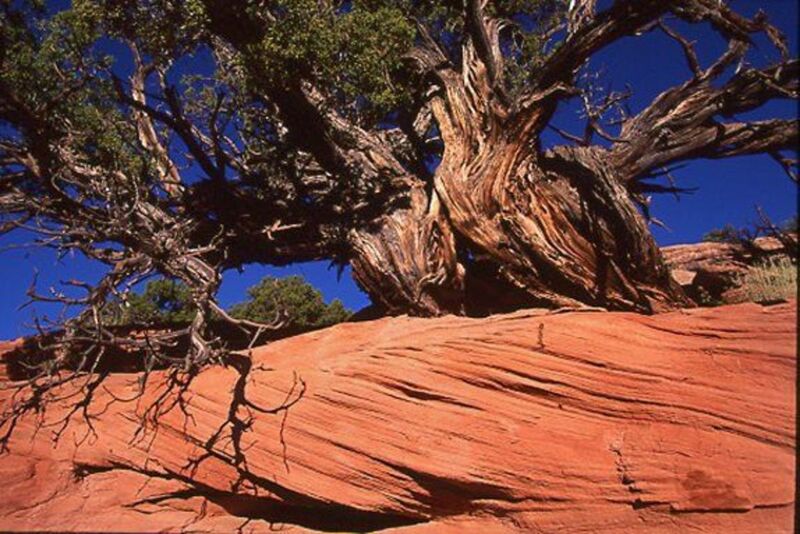 Jamie Butler shares her wealth of wisdom and insight into the vortexes of Sedona. This vortex balances the masculine energy. This energy creates a dynamic, confident action-oriented stance. People with strong masculine energy are willing to take risks, know their self-worth, and keep a strong, focus on what they want to manifest. Place one thumb on your pubic bone pointing toward your head and place the other thumb in the middle of your forehead pointing to your feet. Wait 20-30 seconds or until you feel a shift. The Feminine Energy of the body allows you to be supportive and nurturing of others. It also is about kindness, goodness, compassion and all that is nurturing in others. Place your right hand on your left hip, and your left hand on your right shoulder. Hold for 15-20 seconds. Move your left hand to your left shoulder and hold for 15-20 seconds. Place your left hand on your throat and hold for 15-20 seconds. Repeat on the other side starting with your right hip and left shoulder, then right shoulder, then throat. Watch this video about the Sedona vortexes immediately! Rent it or buy it. This video presents a scientific, a sacred and an experiential perspective to help you understand the theories and beliefs about the "Vortex" energy with practical advice to help you receive the most from Sedona's unique energy! 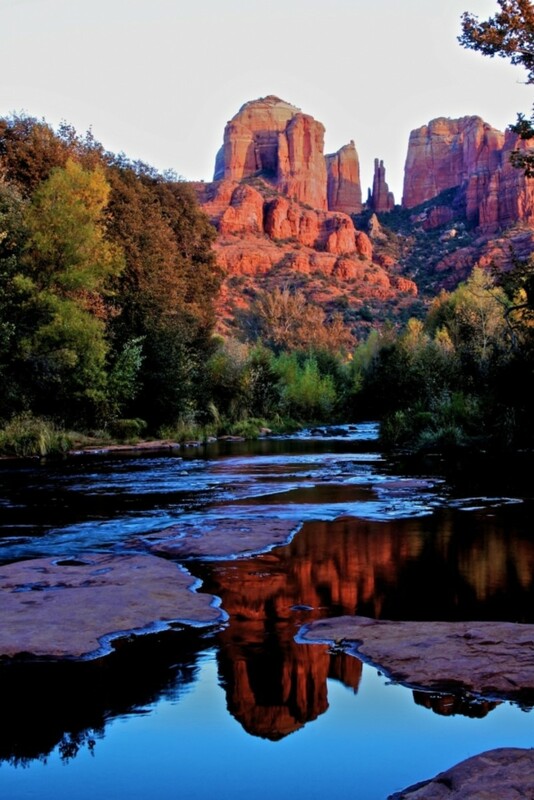 Have You Been to Sedona? 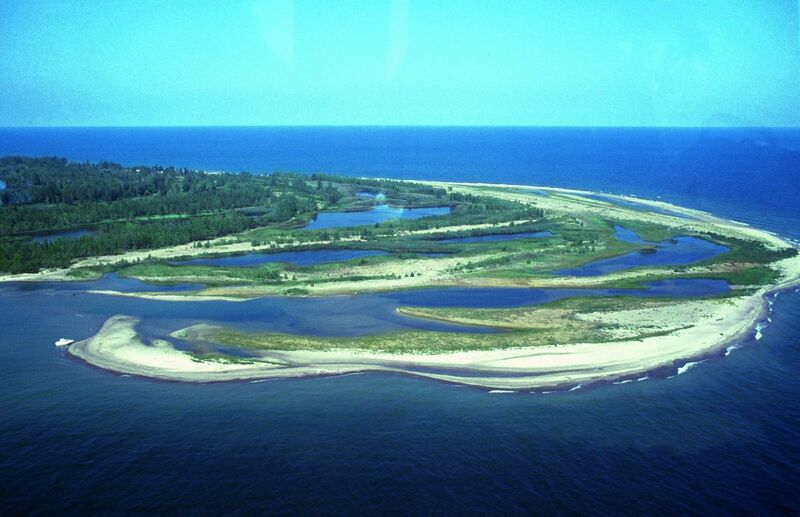 - Which is Your Favorite Vortex or Which Would You Like to Visit? Which vortex did you love or can't wait to see? Other...I'll add it to the guestbook! 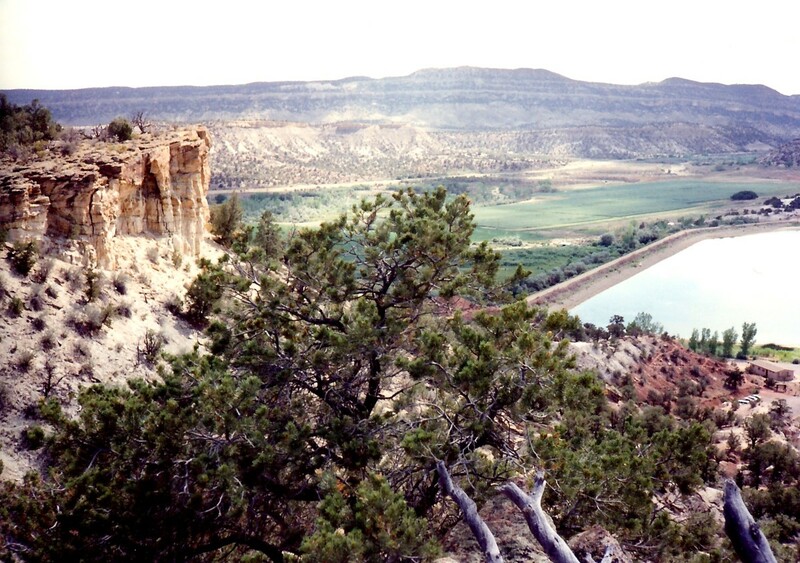 Do You Love Sacred Sites? 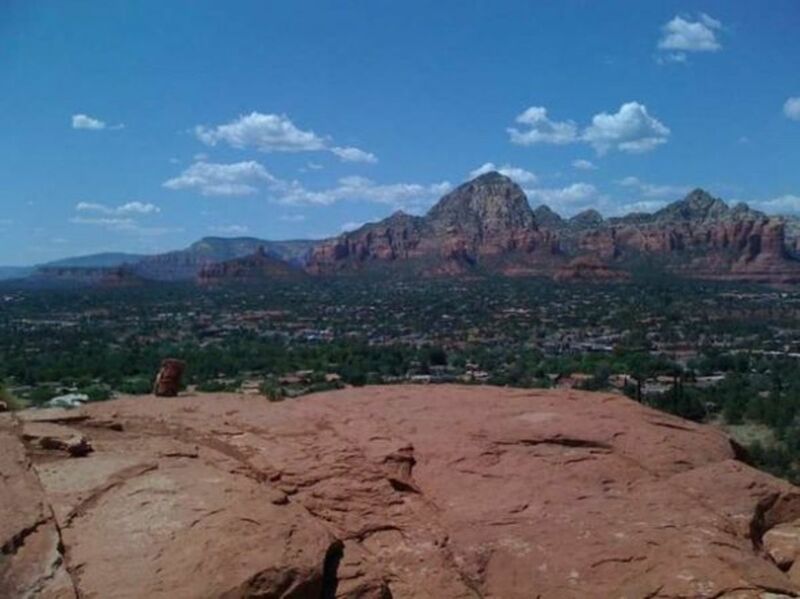 I just came back from a week in Sedona, my first time there. Just reading this lens makes me feel warm and fuzzy all over again. :) Happy Thanksgiving! i love it. really stunning pictures. 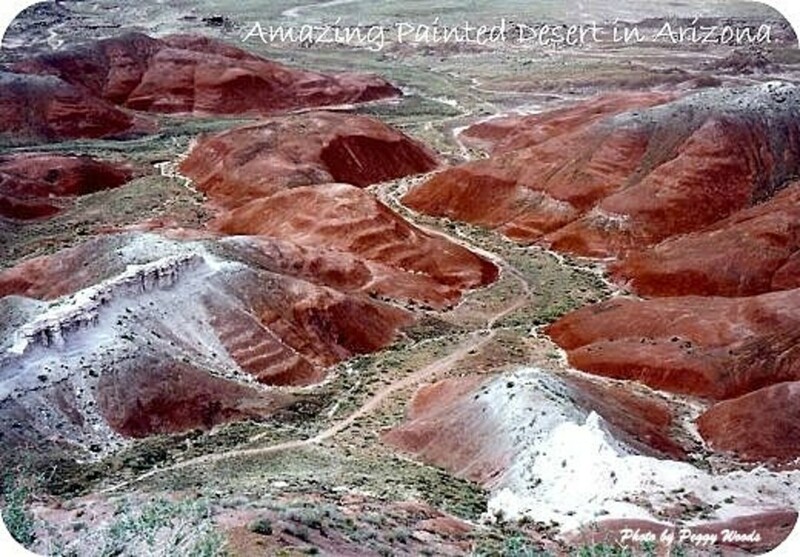 It is beautiful and I have always wanted to go there, but have not been. I have been to Flagstaff, no vortex there and I have been to Kauai which also has an energy vortex and is one of the chakras of the Earth. Great lens! Blessed! I was in Arizona several times, but never made it to Sedona. Sounds like I missed a lot. I don't think I've ever been. I believe I would love the experience, though!